the ability to hear, identify, and manipulate phonemes. the correlation of sounds with letters or groups of letters. the body of words known to an individual. the ability to read text, process it, and understand its meaning. 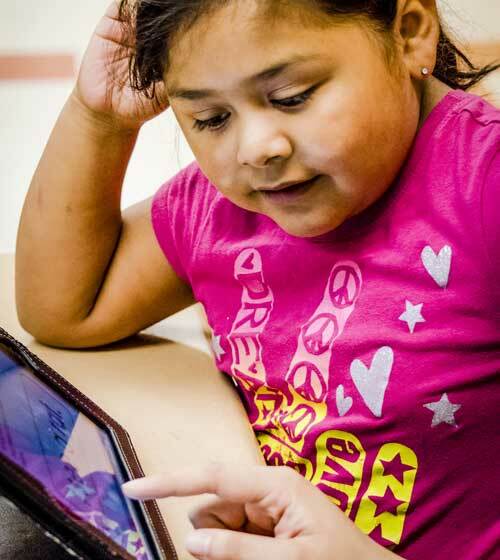 The Reading Diagnostic Assessment is designed to pinpoint at what grade level students are reading based on their mastery of the content within each literacy component. A student entering a grade should ideally display reading skills typical of the low end of that grade. 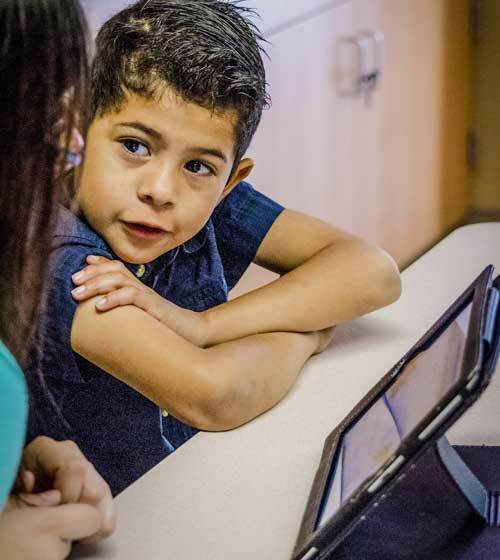 For example, a student entering first grade should know all of the letter names and sounds of those letters; whereas a student entering fifth grade should be able to read a fifth-grade passage fluently. 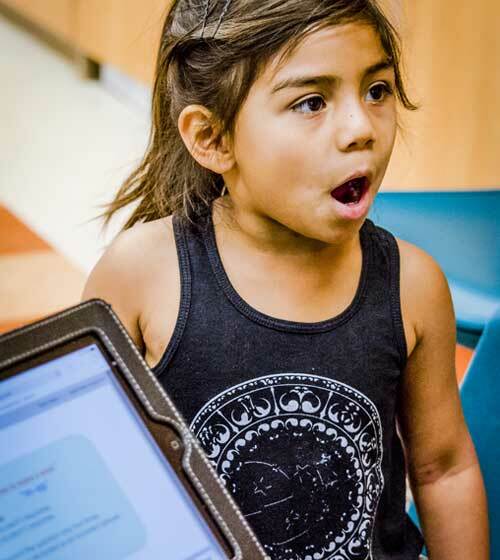 But, the reality is that many students are not reading at grade level, so the Reading Diagnostic Assessment allows teachers to pinpoint the areas where further instruction or remediation is required for each student. 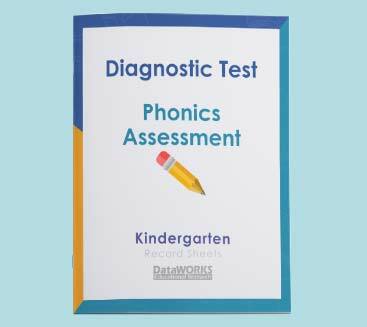 See some samples of our Reading Diagnostic Assessments. 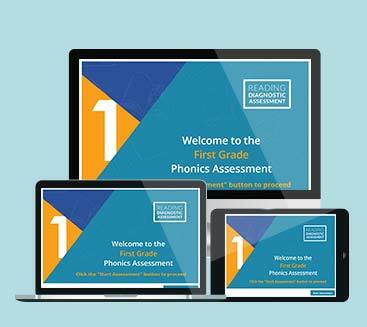 The Reading Diagnostic Assessment is available as an online assessment, or it can be downloaded and printed for hand-scoring. The assessment should be administered multiple times throughout the year. 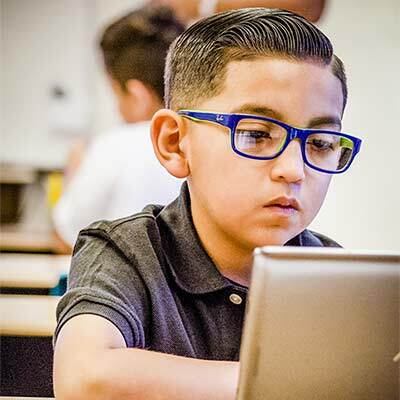 At the beginning of each school year, the assessment should be given to establish a baseline score for each student and to help teachers plan instruction or organize reading groups. 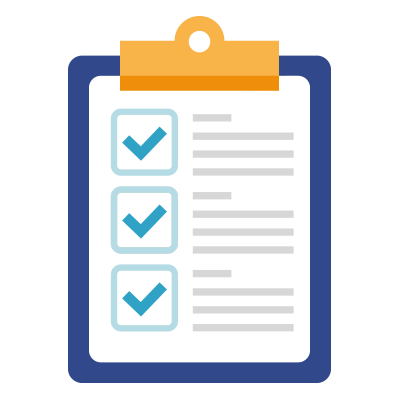 The assessment should then be repeated in the fall and spring to determine how much students have learned and what needs to be reviewed. Finally, the assessment can be given a final time at the end of the school year to mark the highest level of literacy for that school year. The results from this end-of-year assessment can also be used in place of a baseline test at the beginning of the next school year, if needed. Is there a perferred time to contact you?